Extensive experience & knowledge reviving and restoring floors. 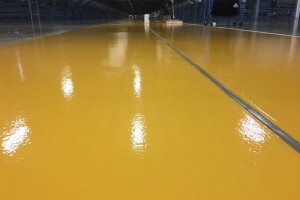 Seamless integration of out sourced floor maintenance services. Successful record of client satisfaction. Client-focused, family-owned, professional and personal approach. ISO 9001 Quality Assurance - commitment to excellence & attention to detail. Environmentally friendly. Using eco-friendly products wherever possible. Health & safety compliant, with SAFE contractor and CHAS accreditations. Commercial and residential enquiries welcomed. Use the safest, tried and tested products that are right for your floors. Beaver Floorcare are a long established family run business and have the care and attention to all of our clients. 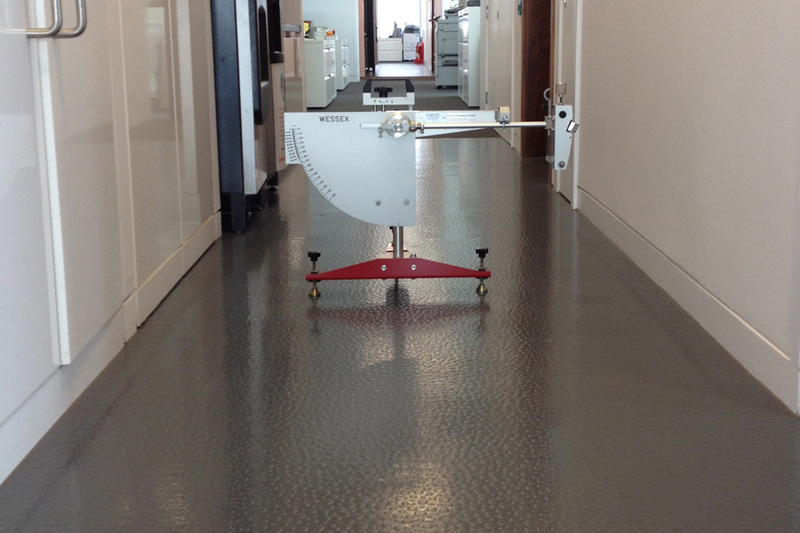 We have over 25 years' experience in restoring, refurbishing and maintaining floors in a diverse range of premises. Our varied portfolio consists of corporate headquarters, offices, retail, leisure, government, sports stadia, healthcare, airports, education and industrial manufacturing sites. Due to our comprehensive range of services, dependant on whether your floors are carpet, vinyl, linoleum, marble, stone, terrazzo or wood. Beaver Floorcare can help you retain their clean, fresh, optimum appearance and extend their lifespan. This makes Beaver Floorcare the specialists in a greener, more affordable and sustainable solution to floor replacement. 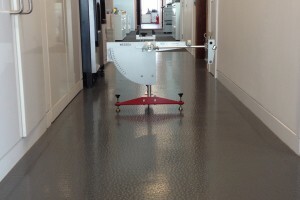 We carry out slip resistance works along with pendulum testing and remedial treatments to ensure your workplace floors remain safe, enabling you to fulfil your duty of care. These diverse range of services coupled with an efficient maintenance and aftercare service ensures your floors will perform correctly. Further to our meeting at our offices, I was extremely impressed with the carpet cleaning your firm carried out to our offices using the “Host Dry” extraction system. I was also extremely impressed at the professionalism of your staff and the dry extraction system enabled us to utilise our office space soon after works had completed. I will have no hesitation in recommending your company and this system to my colleagues and building managers. Just a short note to thank you and your staff for the work involved in restoring the appearance of the orange Brintons carpet to the state we expected. All comments we received on the occasion of the visit of H.M.The Queen were extremely complimentary, particularly as regards the cleanliness of the building and the improvement in the orange carpet. It reflects great credit on your staff for all the hard work and dedication shown in working in extremely difficult circumstances. 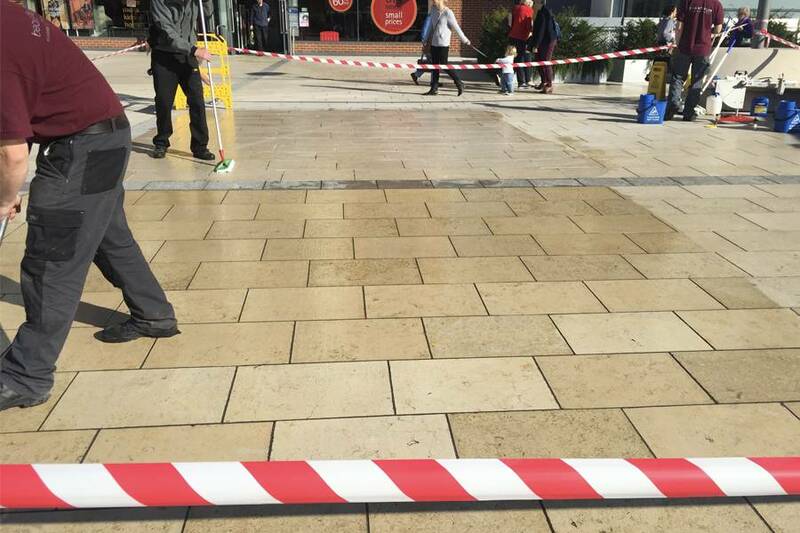 Beaver Floorcare have carried out some extensive flooring repairs (Travertine) on our behalf and is now maintaining those areas on a regular planned regime. Throughout Tom and Beaver have been adaptable and professional. The response to issues has been immediate and robust and has contributed to the exceptional customer relations we currently enjoy. I would not hesitate to engage Tom and Beaver for flooring repairs and maintenance in the future. I would , without hesitation recommend Beaver Floorcare. We were delighted with the work they undertook – which was to a very high standard and at a very reasonable cost. Just a quick word of praise for the excellent job your operatives did in cleaning the restaurant carpet at the Westbourne Campus. Given that both of the carpets were extremely old, they both came up looking brand new. In addition we received many favourable comments from University guest on how well they looked. Could I ask you to pass on to the two operatives how pleased we were with the work and the standard they achieved. Enclosed is the payment for the floor. It looks absolutely fabulous, we really are very pleased. Please pass on my thanks to your staff they were very professional and very helpful with questions that we had. Thank you again. 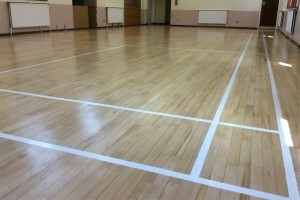 Thank you for the work carried out, the floor looks wonderful. Could you also thank the gentleman that came to do the work, he was polite and very professional. We would certainly be very happy to recommend you to everyone. 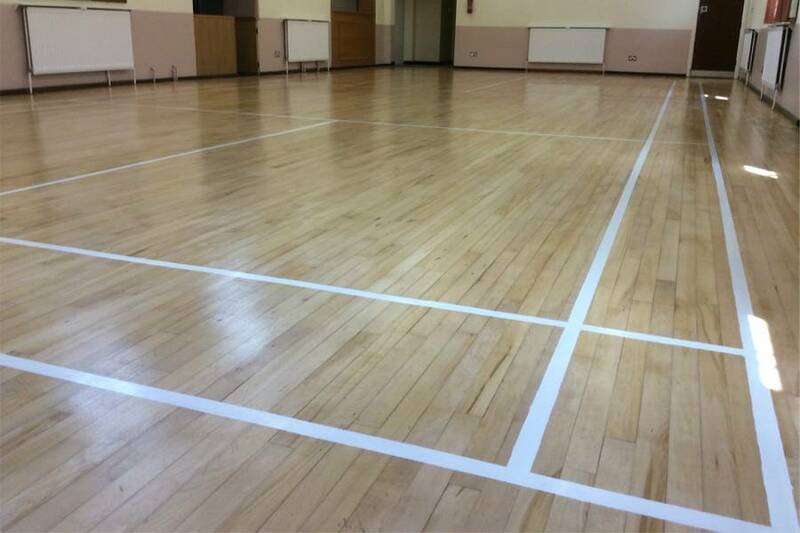 We are delighted with the work carried out by your team, including the quality of the floor refinishing, the care you took when working in our 309 year-old building and your meeting our timetable requirements. Just a line to thank you and all your workforce for what can only be considered a first-class piece of work on the oak block floors you have renovated for me. We are absolutely delighted with the resulting floor – we would not have believed that such a transformation was possible – it is as good as new, if not better! We would also like to thank your two workers who were both tidy and courteous, in addition of course, to doing an excellent job. I cannot speak highly enough of the work Beaver Floorcare have done for me on my sites, I have used Beaver Floorcare for routine deep cleans on toilets floors, servery floors and carpets and “on” “off” services such as slip-treatments on main entrances to corporate HQ and the results each time have been fantastic.